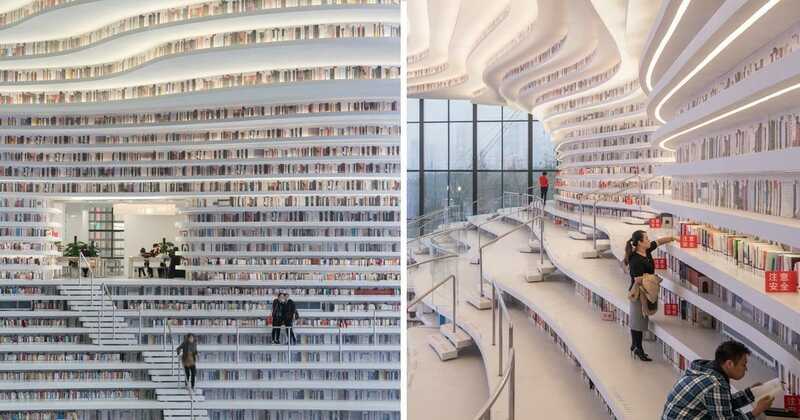 The organization has created over 75,000 libraries in 88 countries so far. But one of the coolest Little Free Libraries out there has to be the one Sharalee made with her family. Sharalee carved out the stump, added a roof, and made the interior nice and cozy so friends and neighbors would feel welcome to use her unique little library. “Someone willing to take the time to give new life to a stump would never cut down a healthy tree to do it. It was dropping HUGE branches for years onto the sidewalk and street (even without windy weather). We were really worried about someone getting hurt. One finally hit our son’s car. After her initial post went viral, Sharalee shared even more images of her personal library on Facebook. This “Old Man” Has Been Floating in Oregon’s Crater Lake for Over 100 Years!